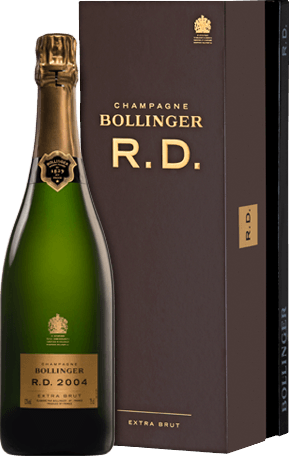 Since 1829, Bollinger has produced champagne with a powerful, sophisticated and complex style. 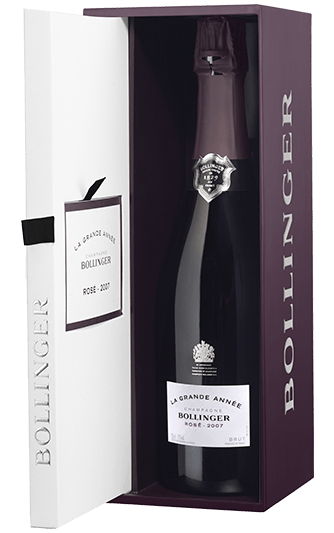 Brilliant wines that are the result of high quality standards; at Bollinger, nothing is left to chance. We aim for constant perfection, down to the very last detail. The signature product of Champagnes Non Millesimes. It expresses the delicate blend of harvested grapes and reserve wines that are partly aged in magnums, sometimes for over 15 years, in the Maison cellars. 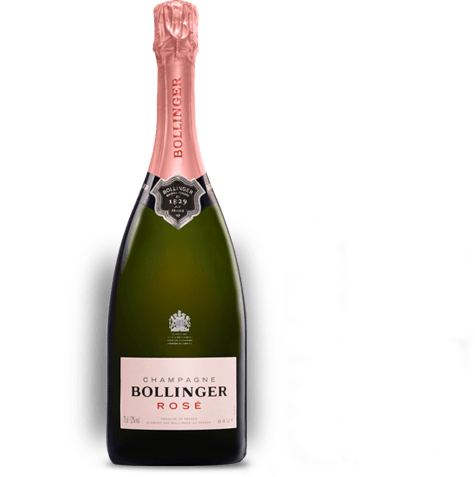 The freshness of a rosé with the body of a Bollinger. A clear example of exclusive know-how in red wine production and the mastery of wine blending; a highly technical wine that is genuine alchemy. 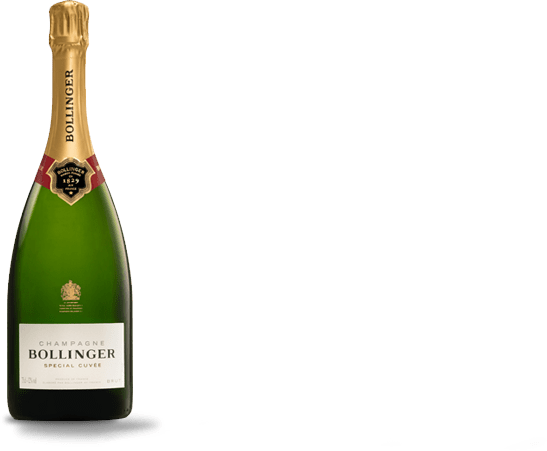 The embodiment of an ideal harvest with the unique style of a Bollinger. 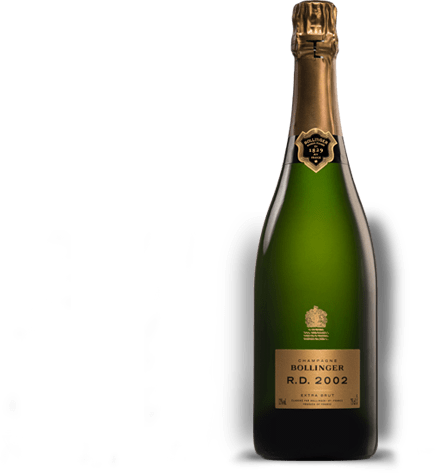 Bollinger's prestigious champagne, produced only when the harvest reaches perfect conditions: Bollinger's interpretation of a exceptional vintage. Subtle and exceptional blended wine from a unique area. 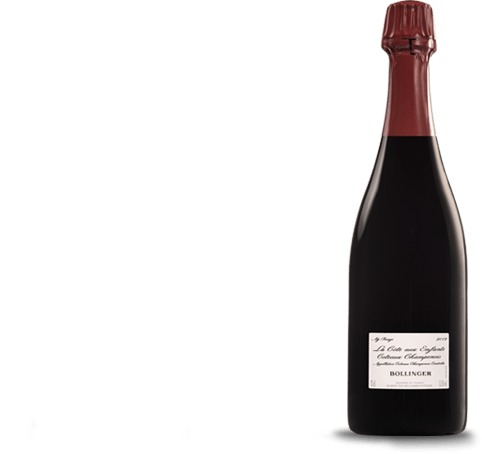 Madame Bollinger's final gift, the result of exceptional conditions: a very special blend of a great champagne and a remarkable red wine from the Champagne region, both of the same vintage. Time, rarity, boldness. 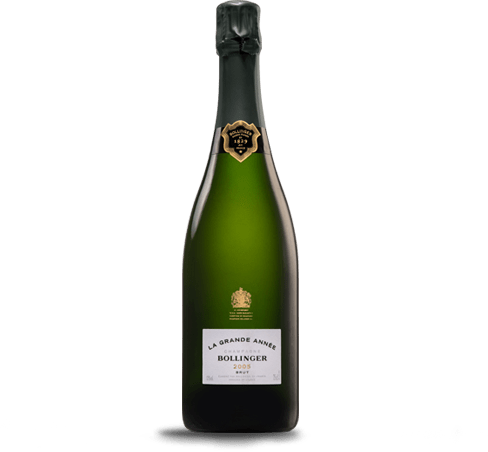 The great vision of Madame Bollinger: a unique, expert and eternal wine whose aromas are enhanced by an exceptionally long ageing process. 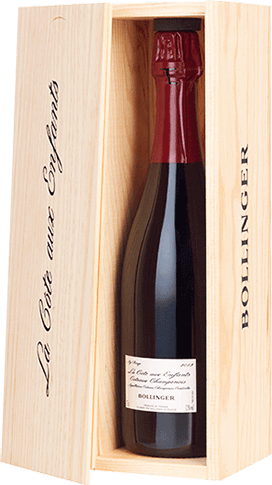 Bollinger's interpretation of the pure expression of pinot noir. The Côte aux Enfants 2012 is a wine for connoisseurs who want denominación de origen Champagne specialities. This wine is surprisingly concentrated and strong because it is produced entirely from pinot noir grand cru from Aÿ. Limited production reserved for the greatest vintages.